Realme Philippines announces its partnership with local e-commerce platform, Argomall. Celebrates with a flash sale on April 25, 2019. The post Realme partners with Argomall; Announces flash sale on April 25 appeared first on Technobaboy.com. Realme Philippines recently announced its partnership with local e-commerce platform, Argomall. The two companies are gearing up for “Argo Deal,” their first flash sale together, scheduled on April 25, from 12 noon to 2:00PM. During this time, the Realme 3 4GB + 64GB will be up for sale with a markdown price of PHP 9,490. The handset will come with a free pair of realme buds worth PHP 399. Argomall is integrated with Home Credit into its platform. That means buyers can take advantage of their installment plans when purchasing items and gadgets on the site. 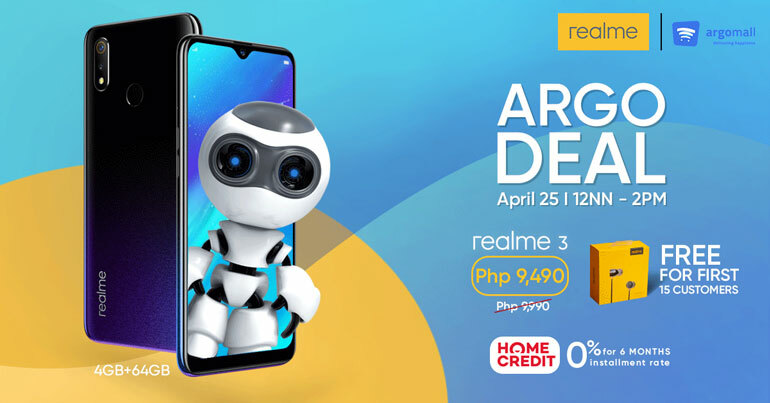 The Argo Deal for the Realme 3, for instance, offers a 6-month 0-interest Home Credit online installment plans. The Realme 3 has a 6.22-inch 19:9 display with a dewdrop notch, an octa-core MediaTek Helio P60 chipset, up to 4GB RAM, up to 64GB storage, and a 4230mAh battery. The phone comes with dual 13MP + 2MP cameras and a 13MP selfie shooter. It also features ColorOS 6 based in Android Pie, a rear mounted fingerprint scanner, and an AI-assisted face unlock. The Realme 3 is available in stores and kiosks. The 4GB + 64GB is priced at PHP 9,990, while the 3GB + 64GB at PHP 7,990. Realme finally makes the Realme 3 Pro official. The pro variant comes with upgraded specs compared to the Realme 3. The post Realme 3 Pro with Snapdragon 710, 25MP selfie camera is now official appeared first on Technobaboy.com. The Realme 3 Pro features a 6.3-inch full HD+ IPS display with a dew drop notch and an octa-core Qualcomm Snapdragon 710 processor. There are two variants, namely, 4GB + 64GB and 6GB + 128GB. It also has a large 4045mAh battery with 20W VOOC 3.0 Fast Charging support. In the imaging department, the Realme 3 Pro has dual 16MP + 5MP rear cameras, with the secondary sensor serving depth information. For selfies, the phone has a 25MP shooter with an f/2.0 aperture lens. Other features include camera add-ons such as the Chroma Boost and the excellent Nightscape Mode. It also has a microUSB port, a rear fingerprint scanner, and an FM radio. The Realme 3 Pro has a price of INR 13,999 in India for the 4GB + 64GB model, and INR 16,999 for the 6GB + 128GB model. Converted to local currency, that’s around PHP 10,500 and PHP 12,700, respectively. Cherry Mobile announces four new smartphones in the Flare J6S, Flare J8 LTE, Flare J8, and the Flare J3 Mini. The post Cherry Mobile outs four Flare J-series smartphones appeared first on Technobaboy.com. Cherry Mobile is on a roll. This time, they have released the new set of affordable Flare J-series of smartphones — the Flare J6S, Flare J8 LTE, Flare J8, and the Flare J3 Mini. The Flare J6S comes with a 5.8-inch display, a 1.3GHz quad-core chip, 1GB RAM, 8GB storage, a 2800mAh battery, and Android Oreo. It has dual 13MP + 2MP rear cameras and dual 8MP + 2MP selfie shooters. The Flare J8 LTE and the non-LTE variant has 6.34-inch displays, 1GB RAM, 8GB storage, and 3500mAh batteries. The former comes with a 1.5GHz quad-core chip and dual 13MP + 2MP rear cameras, while the latter with 1.3GHz quad-core chip and dual 8MP + 2MP rear shooters. And finally, the Flare J3 Mini has a 5-inch display, a 1.3GHz quad-core chip, 1GB RAM, 8GB storage, a 5MP rear camera, and a 2MP selfie shooter. The Cherry Mobile Flare J6S retails for PHP 3,999, the Flare J8 LTE for PHP 3,999, the Flare J8 for PHP 3,599, and last but not the least, the Flare J3 Mini for PHP 2,999. Cherry Mobile unveils the Cherry Mobile Flare Y7 LTE and a Flare Y7 non-LTE variant. Features 6.2-inch display with watderdrop notch. The post Cherry Mobile announces Flare Y7 LTE and Flare Y7 (3G) appeared first on Technobaboy.com. 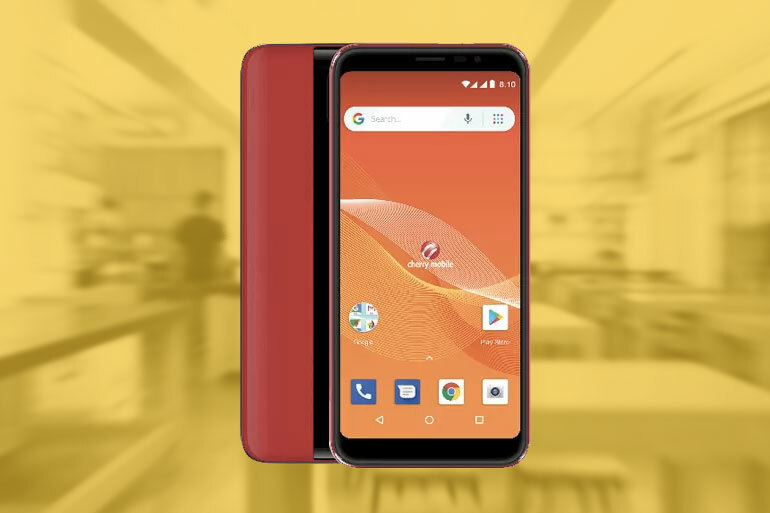 Cherry Mobile recently unveiled two new additions to its stable of affordable smartphones — the Cherry Mobile Flare Y7 LTE and a Flare Y7 non-LTE variant. 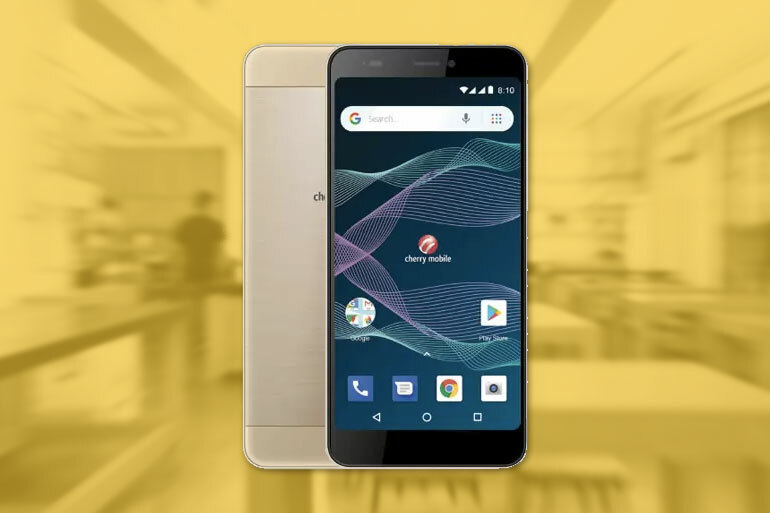 The handsets have identical design and specs, but the LTE variant has the upper hand with better connectivity and a 13MP rear camera. The non-LTE or 3G version comes with just an 8MP shooter. Both phones have a 6.2-inch 19:9 HD+ TrueView displays with a waterdrop notch, a 1.3GHz octa-core chipset, 1GB RAM, 8GB storage, and Android Oreo Go Edition. The front camera uses a 5MP sensor and battery capacity is set at 2,800mAh. The Cherry Mobile Flare Y7 LTE is priced at PHP 4,299, while the non-LTE version goes for PHP 3,699. 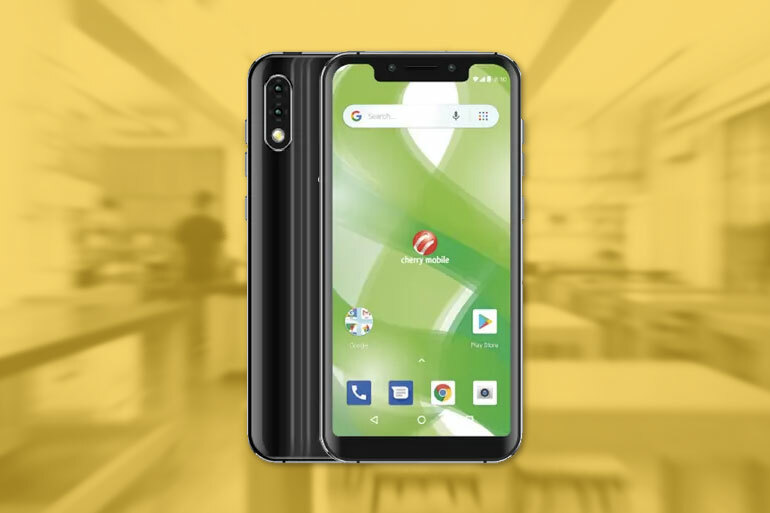 Cherry Mobile announces Android Pie entry level smartphones -- the Cherry Mobile Y6 Pro and the Cherry Mobile Flare Y3 Pro. The post Cherry Mobile announces Flare Y6 Pro, Flare Y3 Pro appeared first on Technobaboy.com. Cherry Mobile recently announced two new smartphones running Android 9 Pie — the Cherry Mobile Y6 Pro and the Cherry Mobile Flare Y3 Pro. The handsets feature pocket friendly prices with entry level specs paired with huge battery capacities. The Cherry Mobile Y6 Pro comes with a 5.45-inch HD+ display, a 1.3GHz octa-core processor, 2GB RAM, 16GB expandable storage, and a large 4000mAh battery. The handset boasts four cameras, dual rear and dual front, a fingerprint scanner, plus Android 9 Pie out of the box. The Cherry Mobile Flare Y3 Pro, on the other hand, also has a 5.45-inch display and a 1.3GHz octa-core chip, but sports only 1GB RAM, 8GB storage, and an 8MP rear and 5MP front cameras. It also has a large 3000mAh battery and Android Pie. The Cherry Mobile Flare Y6 Pro and Flare Y3 Pro are priced at PHP 2,699 and PHP 4,299, respectively. They will be out in stores this summer. Instagram is testing a small design change that could impact the lives of influencers and social media users alike. The post Instagram contemplates hiding Like counts appeared first on Technobaboy.com. The design change hides the number of Likes a photo has from view. According to Tech Crunch, the move will allow followers to focus on what’s being shared, rather than how many likes a post is getting. The person who shared the post will be the only one who’ll see the number of likes it has. The change was spotted by Jane Manchun Wong, a reverse-engineering expert who has spotted many Instagram changes and features before it became official. You can see on the image that the Like count is no longer shown, but you can still see the names of the people who liked it. The design change is still in the testing phase and there are no assurances of it actually rolling out. According to a spokesperson from Instagram, they are exploring ways to reduce pressure on those who posts on Instagram. Smart is securing its position as the premier prepaid retailer with its new Giga packages for video, games, and social media. The post Smart announces new Giga data packages for prepaid appeared first on Technobaboy.com. First off, we have the Smart Giga Video+. The package offers Smart prepaid users a fixed open access data, up to 1GB (or one hour) of video access to YouTube, iflix, iWant TV, NBA League Pass, and Cignal TV per day. On top of that, they also get unlimited texts to all networks AND unlimited calls to Smart, TNT, and Sun. The standard Giga Video (formerly GigaSurf) data offers with NO calls and text allocations are still available, It starts at PHP 50 for three days, and includes open access data and up to 1GB (or one hour) Video Every Day. Next, Smart also announces the new Giga Games packages starting at PHP 50 for three days. The Giga Games packages includes open access data allocation and up to 1GB of data per day for Mobile Legends, Arena of Valor (AOV), Clash of Clans, and Clash Royale. For social media users, Smart Giga IG+FB offers open access data, and up to 1GB per day for Facebook and Instagram. To access all of Smart Prepaid’s new services, just dial *121# on your smartphone and key in your choices. The Realme 3 is now available with Home Credit. Get the smartphone at zero percent interest in 6-month installment plans. The post Get the Realme 3 now with Home Credit appeared first on Technobaboy.com. The Realme 3 is now available with Home Credit. Get it at zero percent interest in monthly installments. As mentioned, the 4GB + 64GB variant is available at 0% interest with a 6-month installment plan. You can also get it at 9-months and 12-months with the Home Credit Easy Plan. The Realme 3 comes with a 6.22-inch 19:9 display with a dewdrop notch, an octa-core MediaTek Helio P60 chipset, up to 4GB RAM, up to 64GB storage, and a 4230mAh battery. It has dual 13MP + 2MP cameras and a 13MP selfie shooter. The phone also features ColorOS 6 based in Android Pie, a rear mounted fingerprint scanner, and an AI-assisted face unlock. The Realme 3 is now available in stores and kiosks. The 4GB + 64GB is priced at PHP 9,990, while the 3GB + 64GB at PHP 7,990. OPPO has partnered with Marvel Studios to bring you the OPPO F11 Pro Avengers Edition, right on time for Endgame. The post OPPO F11 Pro Avengers Edition is coming to the Philippines appeared first on Technobaboy.com. 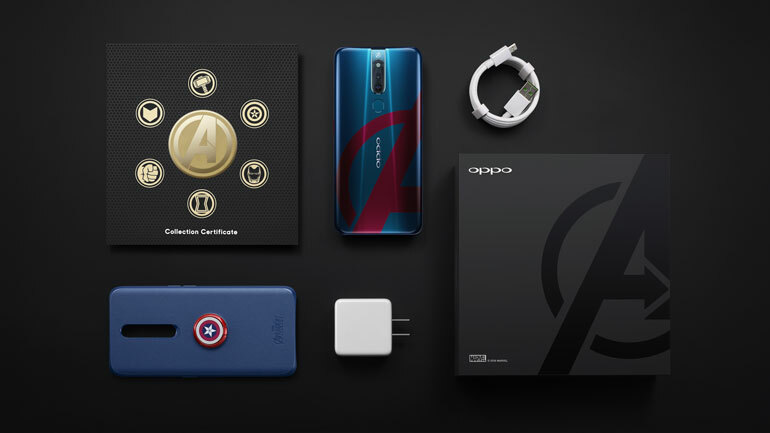 The OPPO F11 Pro Avengers Edition features a unique design called Space Blue with the back adorned by the the red Avengers’ “A.” It comes with a special Avengers themed package, a Captain America themed case, a collector’s certificate, and a matching Avengers wallpaper. The OPPO F11 Pro comes with a 6.53-inch full HD IPS display with no notch, an 85.3% screen-to-body ratio, a 12nm MediaTek Helio P70 processor, 6GB RAM, 64GB storage, and a 4000mAh battery with VOOC fast charging. The OPPO F11 Pro is officially priced at PHP 18,990 in the Philippines. It is now available in OPPO stores and kiosks. Check out our review of the OPPO F11 Pro’s cameras. 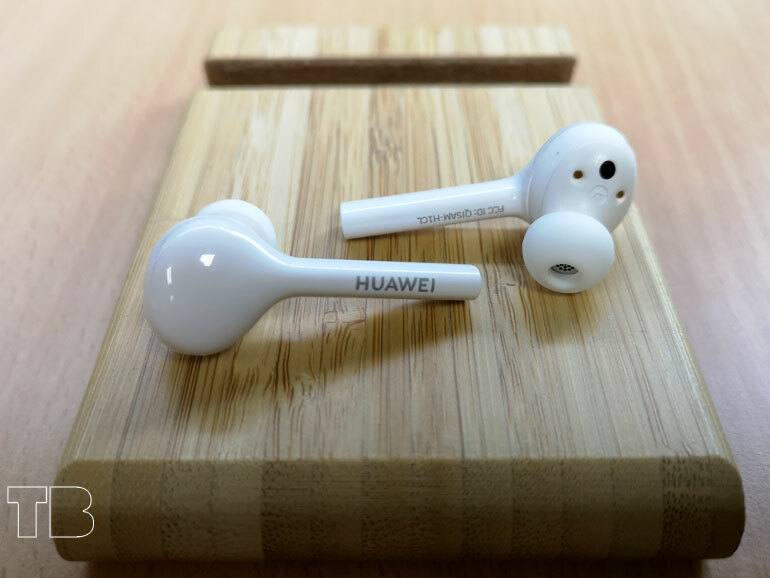 The post Huawei FreeBuds Lite quick review and first impressions appeared first on Technobaboy.com. 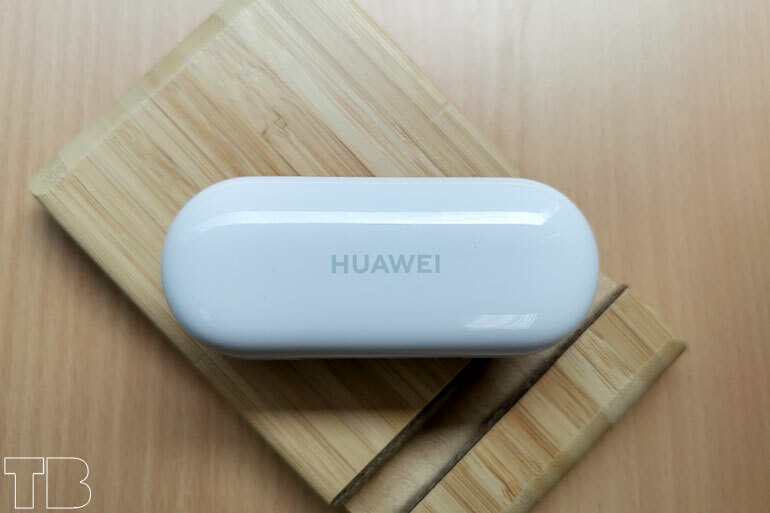 Huawei silently released the Huawei FreeBuds Lite in the Philippines. These truly wireless earbuds are priced at PHP 4,990, and comes with features that rival the AirPods. The FreeBuds Lite features a Bluetooth 4.2 connection, 7mm dynamic drivers, and an IPX4 rating. It has up to 3 hours of battery life, and up to 12 hours with the charging case. It also boasts of a standby time of up to 10 days. The earbuds also feature haptic touch controls — with the left for the virtual assistant (Google Assistant or Siri) and the right for music playback controls. It also has infrared sensors that automatically detect if you are wearing them or not. 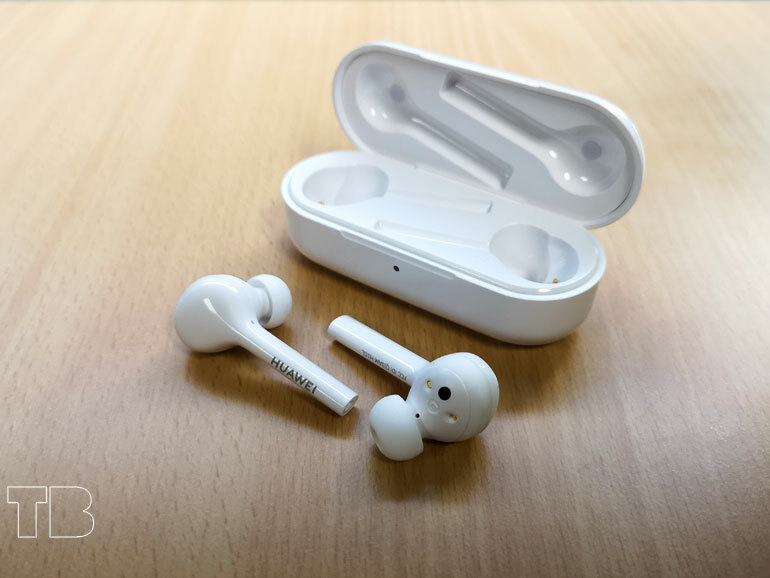 Its retail package includes a short microUSB charging cable and four pairs of silicon replacement ear tips (the medium ones are installed on the earbuds). One of those are for sports, with holes in it that allow you to hear your surroundings at the expense of sound quality. The FreeBuds Lite works with Android and iOS. Firmware updates can only be done through Android devices. 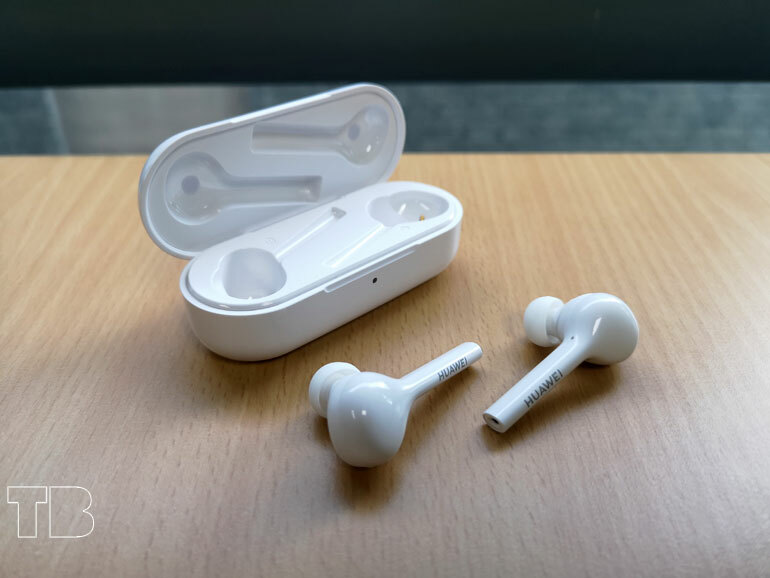 The FreeBuds Lite will remind you of the Apple AirPods, meaning it also has that stem (with the Huawei logo printed on it) that make it look like earbuds with wires cut off. The earbuds are made with high quality plastic that feels sturdy and quite solid (read: not cheap). It feels good in the hand and smooth all around with no corners or edges. The device has an in-ear design, providing better seal, more isolation, and a more secure fit. It is comfortable to wear, and it stays in place and doesn’t fall out even with a lot of movement. The charging case is built with the same high quality plastic material as the buds. The earbuds are placed inside horizontally with the right earbud sitting on the left side, and the left on the right side. I don’t know why they did that but maybe its more for ergonomics. Either way, it’s confusing at first. The case also has magnets that hold the earbuds in place. These can provide up to 12 hours of playtime for earbuds. Taking the earbuds out of the case automatically connects it to the last device it connected with. There are no problems here. I also very rarely experienced connectivity issues such as drop outs or lag. As for the audio quality, the FreeBuds Lite surprisingly sounds pretty good. I mean, there are better sounding truly wireless earbuds out there, but not so much at this price point. It has good bass with nice highs. I think it’s sound signature is perfectly acceptable for most people. The haptic touch controls, though, are a bit finicky. Double tapping the left bud activates the virtual assistant be it Google Assistant or Siri, while double tapping the right pauses/plays your media. When you do this, there’s a slight delay before the intended action. And there are also times where my taps where not recognized. Another caveat is that there is a slight delay in audio when used with YouTube. This is actually a common issue with most truly wireless earbuds. And unfortunately, it’s on this model as well. 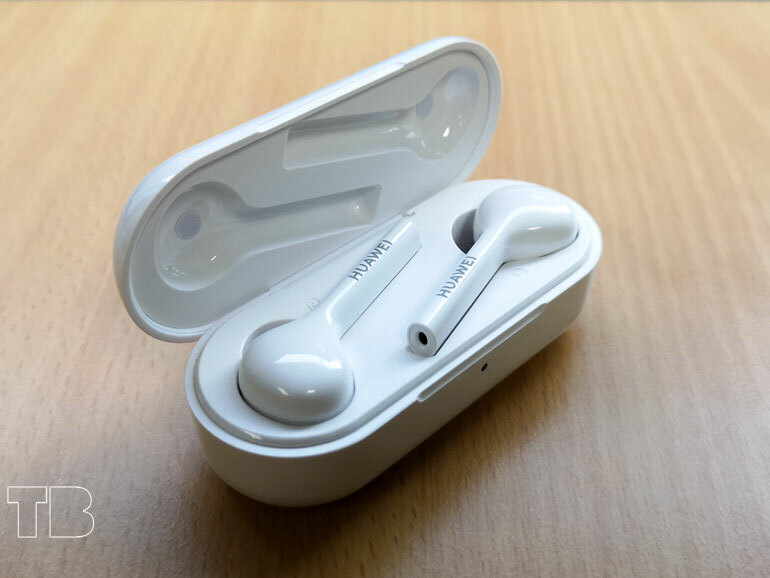 The Huawei Freebuds Lite has a price of PHP 4,990 in the Philippines. It is available at Huawei Concept stores and kiosks nationwide.